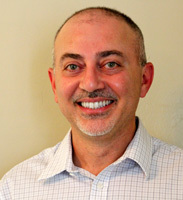 Paul Mallouk has a passion for dentistry that was instilled at a young age. He truly enjoys it because it gives him an opportunity to give back to the world by turning frowns upside down using the latest and greatest dental techniques. He truly enjoys the challenge presented that each individual brings to the table - as we are all unique. 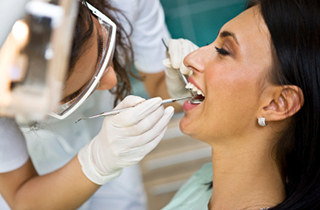 He continues to stay on top of the best practices and equipment that is being used in the industry - adjusting his own dental office as often as possible to reflect any changes. Married to Natalie (who is also the office hygienist) since 1993, has two children, Alex and Patrick, and a dog, Echo, living in Bakersfield since 1993, and in private practice in Delano since January 1998.